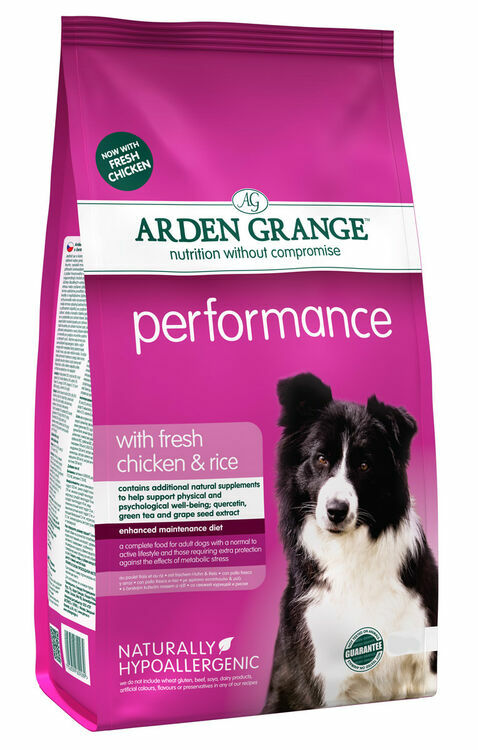 Formulated to provide physically and mentally active pets with the additional energy and nutrients their bodies require to operate optimally at all times, Arden Grange Performance with fresh chicken and rice is perfect for sporty dogs and guide dogs alike and will ensure that each is able to excel without any encumbrances. 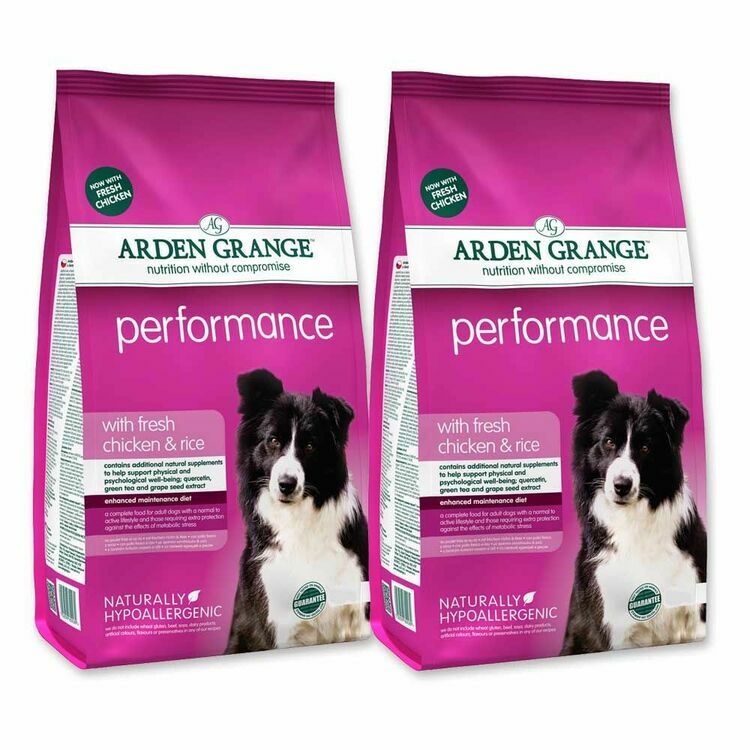 Naturally hypoallergenic and free from any artificial colours, preservatives or flavourings, with Arden Grange Performance Chicken & Rice Adult Dry Dog Food there is no need to supplement your dog's diet with any additional formulations. 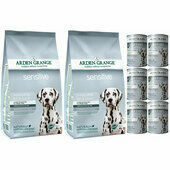 Moreover, thanks to the gluten, soya and dairy-free recipe used to create this high-energy dog food, it can be easily enjoyed by animals that usually experience digestive sensitivities or suffer from common food allergies. 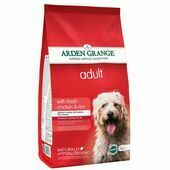 In order to ensure that pets will happily eat every morsel and benefit as much as they can from each meal, the ingredients used to create this hypoallergenic dog food are all-natural so that its palatability is guaranteed. 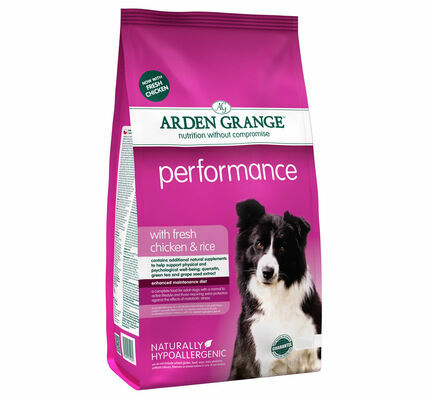 Absolutely free from GMOs, every component that goes into making Arden Grange Performance is ethically sourced and can be traced to sustainable food stocks. 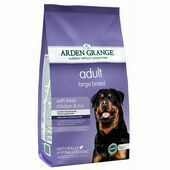 Ingredients: Chicken, (chicken meat meal 26%, fresh chicken 5%), rice 26%, maize, refined chicken oil, beet pulp, chicken digest, whole dried egg, yeast, krill, fish meal, whole linseed, minerals, prebiotic FOS, prebiotic MOS, glucosamine (370mg/kg), MSM (370mg/kg), chondroitin (260mg/kg), yucca extract, cranberries, green tea extract, (100mg/kg), quercetin, (100mg/kg), grape seed extract, (100gm/kg), nucleotides. 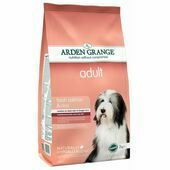 This is good quality human grade dry dog food that my dog really loves with the added bonus of being a reasonable price. 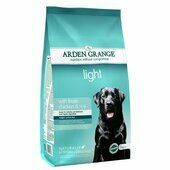 My Labrador loves this food and with the added benefit of providing him with everything he needs. 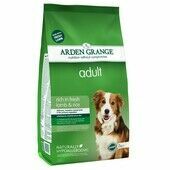 My dog loves this and it has everything he needs and contains only human grade ingredients. 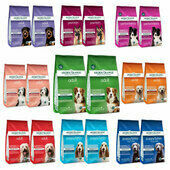 I chose to use Pet Express initially as their prices were very competitive, with my previous online supplier. 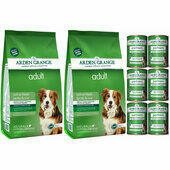 The delivery was as promised with an update on the day as to within an hour the products would be delivered. I had forgotten about the Frisbee freeby, which was an added bonus. Thank you and hope to use you again in the future. 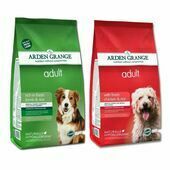 Thanks again for such prompt delivery and good service of a product that both my dog and myself find value for money.